The "Campaign" titles provide concise accounts of the great conflicts of history, assessing each commander's strategy, and recounting the progress of the fighting using 3-D battle maps to illustrate the critical stages. 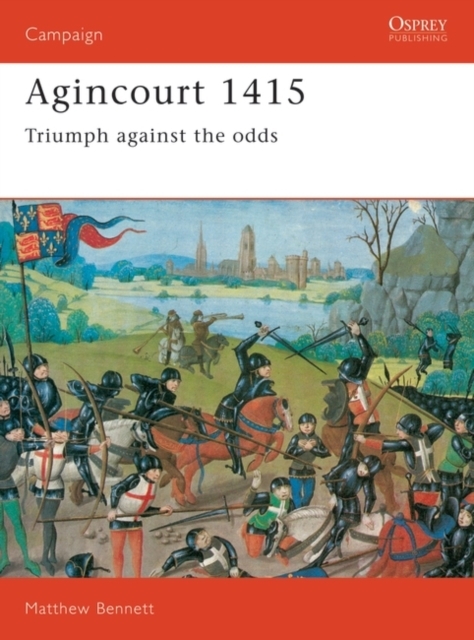 This covers the victory of Henry V's heavily-outnumbered army at Agincourt. Collection : Osprey Campaign S.